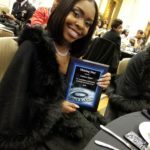 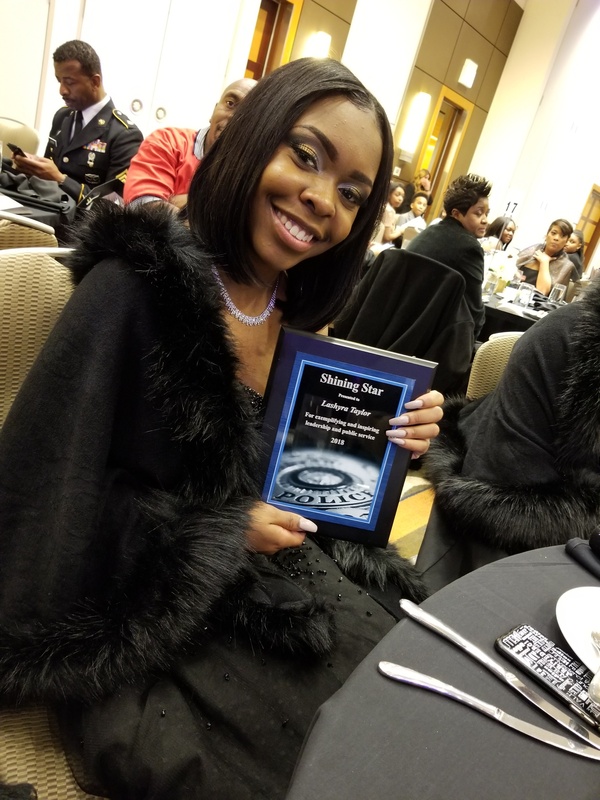 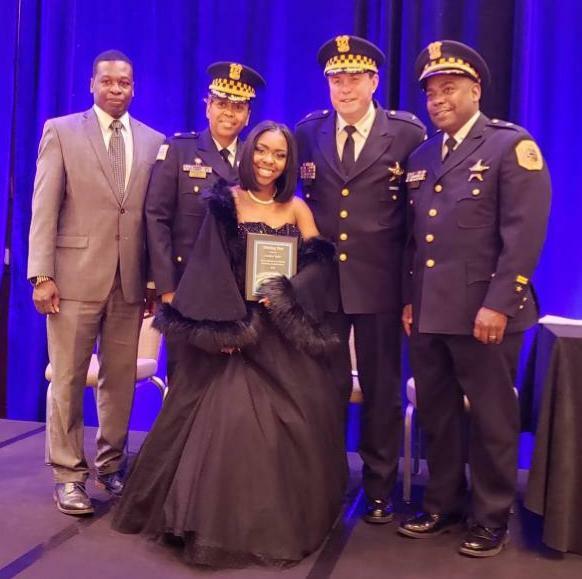 Congratulations to Lashyra, one of our Calumet Center’s Altgeld 10 youth leaders, who won the Shining Star Award at the Chicago Police Department’s first annual citywide youth ball! 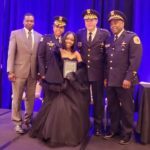 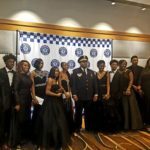 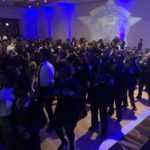 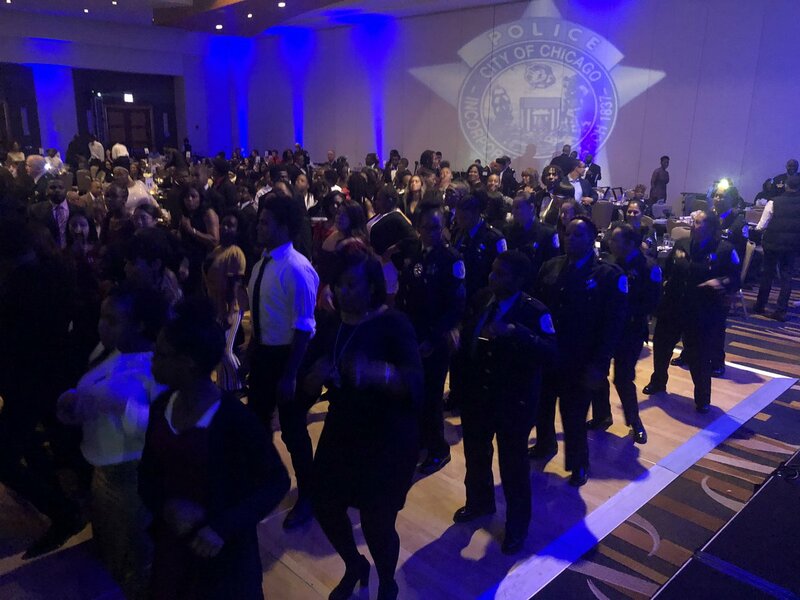 The Shining Star Award honors one youth (chosen from 400 participants) who demonstrate passion, spirit, and a committed desire to make the city of Chicago and the Chicago Police Department a better place. 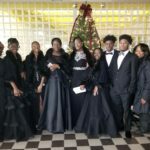 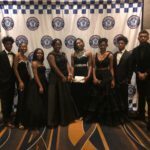 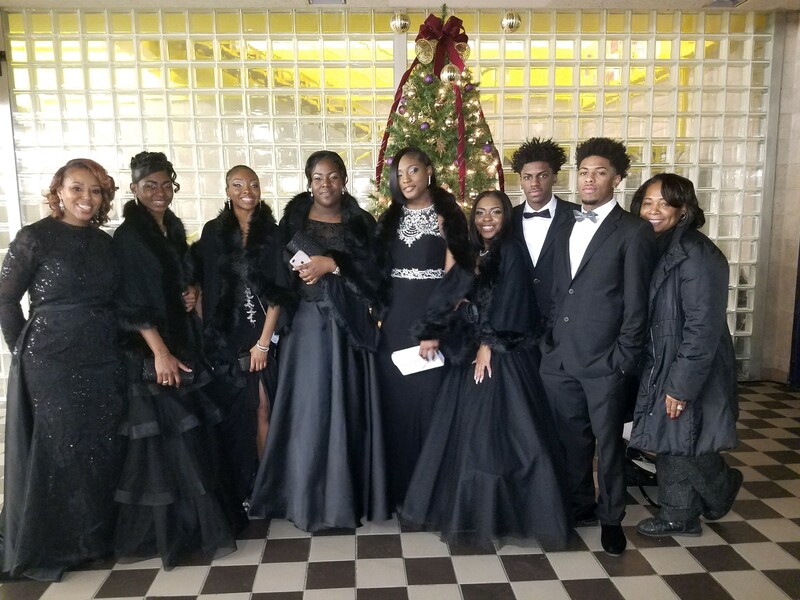 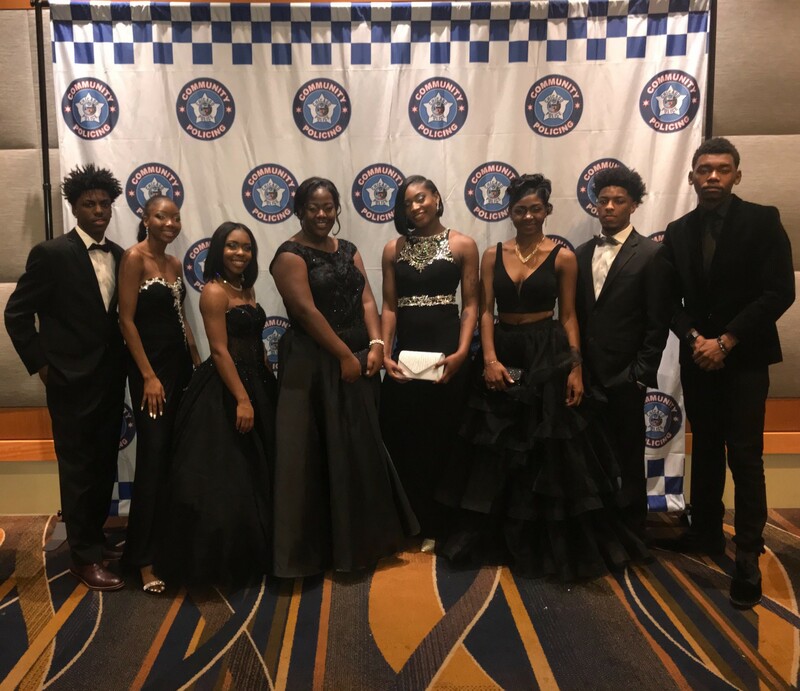 Several of her fellow Altgeld 10 youth joined Lashyra for the ball; special thanks to the 5th District Police Department for purchasing dresses and tuxedos for our youth, and holding a send-off dinner for the families. 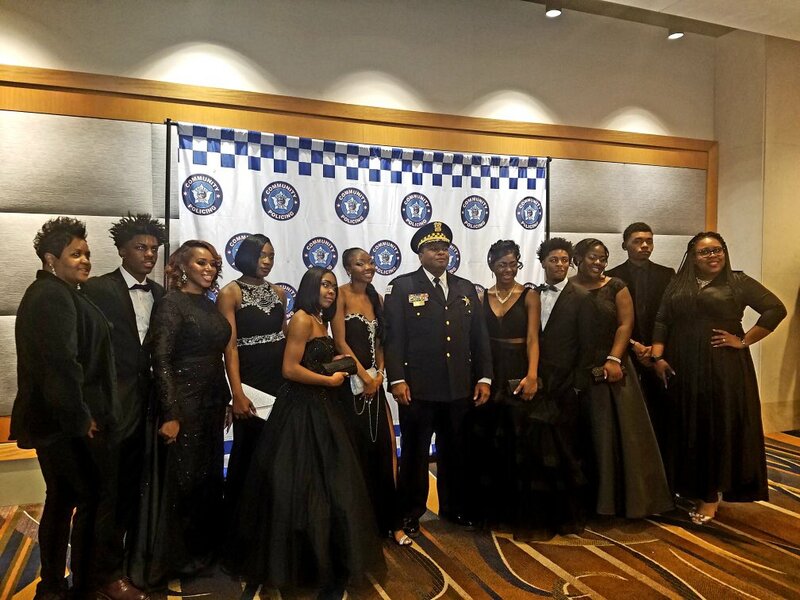 5th District’s youth were absolutely stunning for the first annual citywide youth ball.